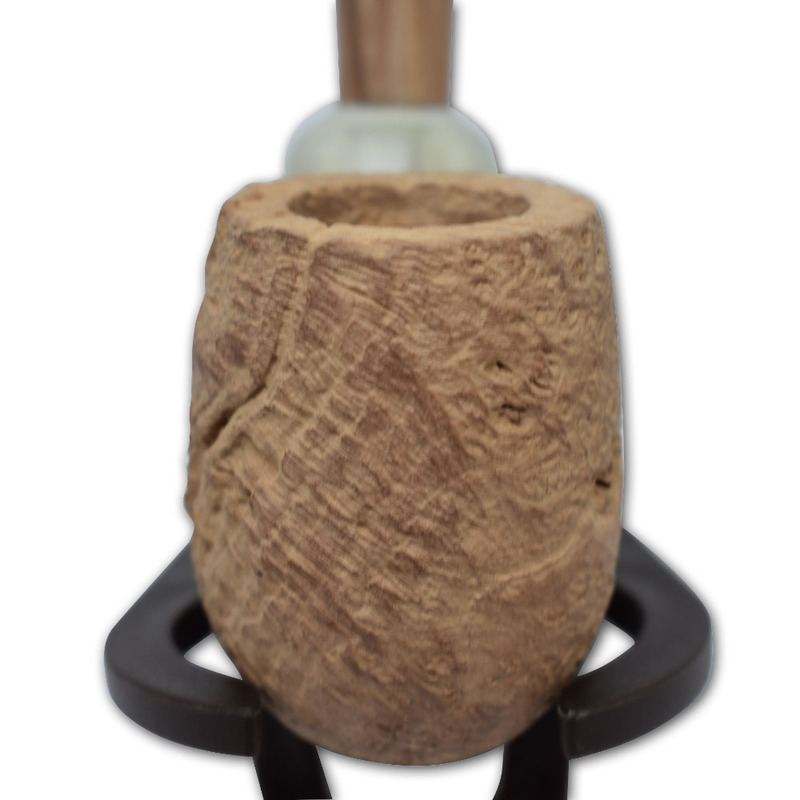 The Limited release 2018 Summertime Pipe's features sandblast briars that are left in their natural state. 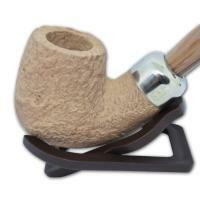 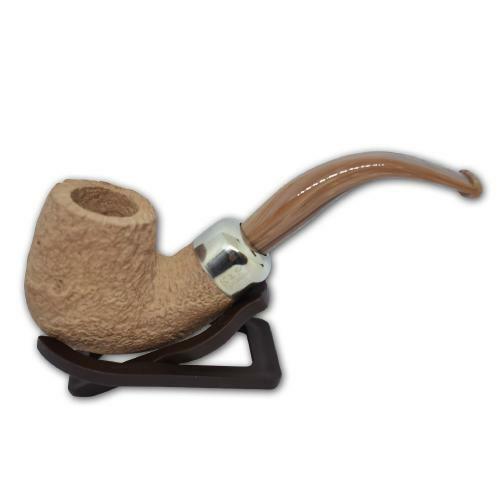 Each briar receives a light brush and polish so that the contours of the sandblasting are illuminated. 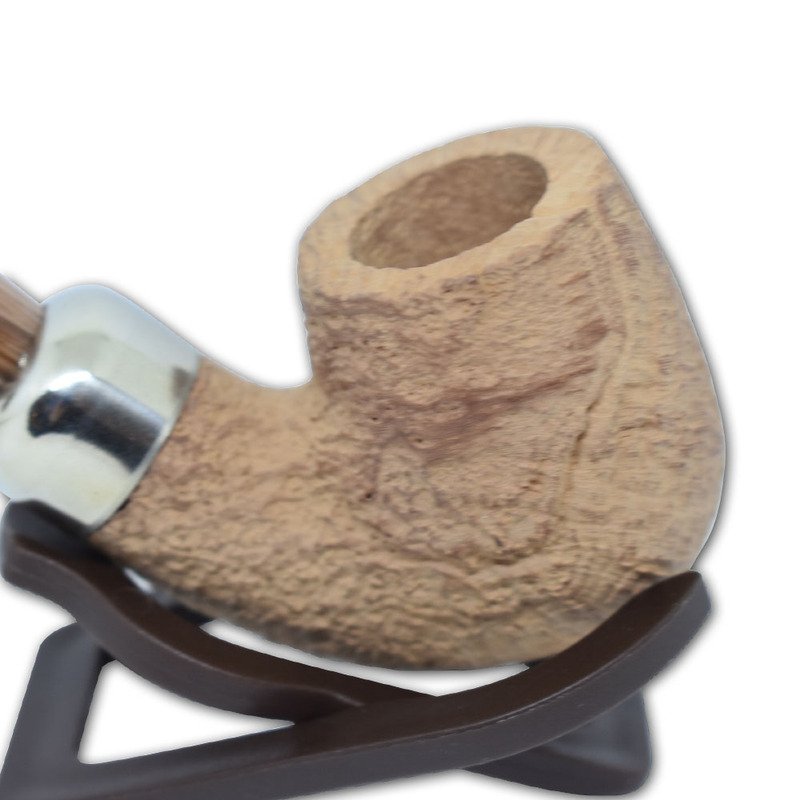 A nickel mount stamped with the traditional "K&P" markings are added together with a cream and mocha acrylic mouthpiece to create a unique addition to the 2018 collection.